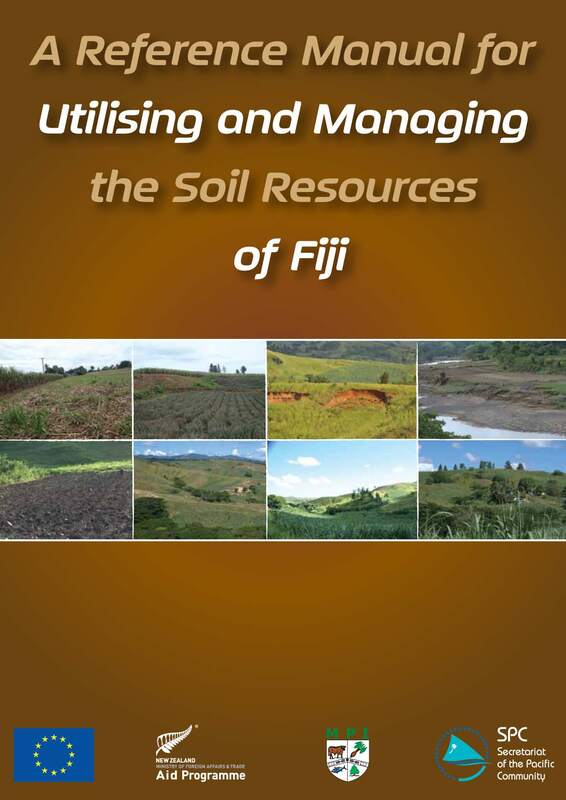 Soil health is a particularly pressing issue in the ACP region as tropical soils are prone to rapid degradation, but more specifically, because of declining soil fertility, salt intrusion and limited availability of arable land for agricultural production. ACP policy makers in consultation with soil and other scientists must provide measured responses to agricultural stakeholders who are faced with competing and contradictory recommendations on soil fertility management and emerging issues such as biochar for improved soil productivity and carbon trading schemes. This dossier addresses all of these issues in its collection of carefully selected publications and interesting web links. Two lead articles are also featured. In Soil Fertility in Africa by Dr. André Bationo, the complexity of and the shift in managing soil fertility, from the external input paradigm during the 1960s and 1970s to the currently accepted Integrated Soil Fertility Management (ISFM) paradigm is discussed. Dr. Bationo concludes that for investments in improving soil fertility to yield benefits - including adequate returns on investments- social, political and economic issues including output markets and the market value of farm products must be considered. Prof. Nazeer Ahmad’s article on Tropical soils with focus on West Indian soils provides an insight into Caribbean soils which are not as severely degraded when compared to other tropical regions, the exception being Haiti. Prof. Ahmad recommends that urgent attention should be paid to developing sustainable land use plans based on the capability of the Caribbean soils.